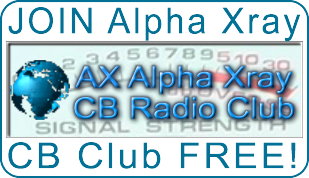 A listing of Radio Antenna’s used for CB Radio & Ham Radio. Includes all antenna types and construction styles. Wire Elements & Tubing elements configured into omni-directional or directional arrays. Horizontal Polarisation Beams and Dipoles as well as Vertically Polarised Ground Plane Antennas connected in co-phased arrays for forward gain.